The Sims Mobile Team seems to have “accidentally” revealed the upcoming event for The Sims Mobile! The “My Heirloom Collection” Menu in the game now shows a whole new Heirloom that hasn’t made an appearance before in the game called “My Bitter Valentine”. This heirloom is marked as “Uncommon” and can be unlocked via the “Bitter Valentine Storybook”. 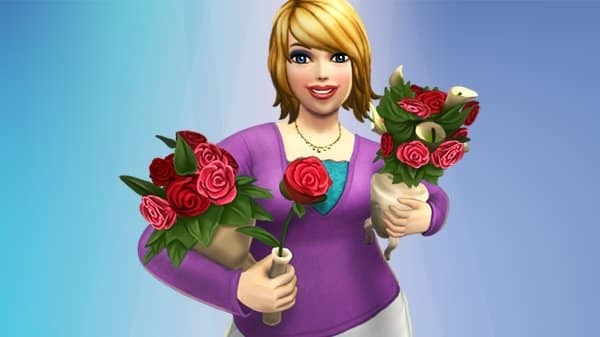 Right now we don’t have any official information regarding when the Valentines Event could arrive to The Sims Mobile, but considering that the actual Valentines Day is only a couple of days away this Event should begin any day now. Make sure you’re on a lookout on our website for all the latest updates about this Event!